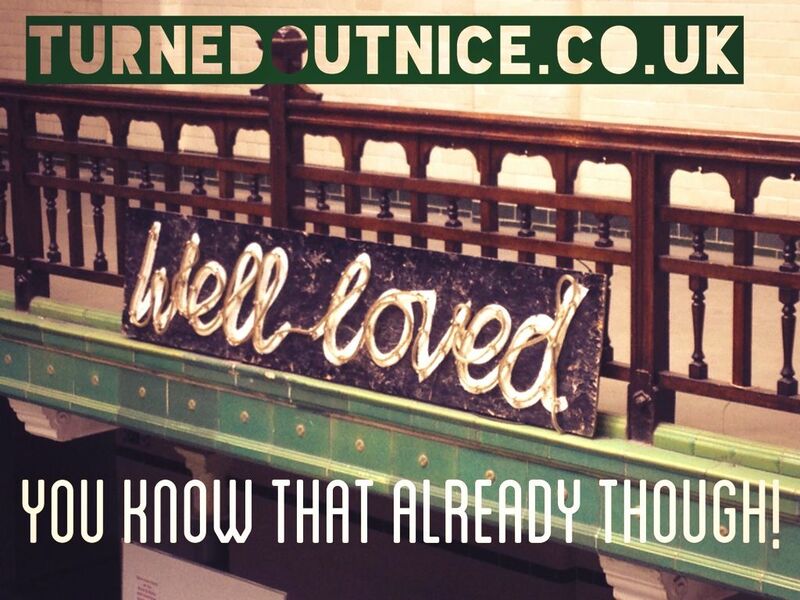 Turnedoutnice – have you never googled yourself? 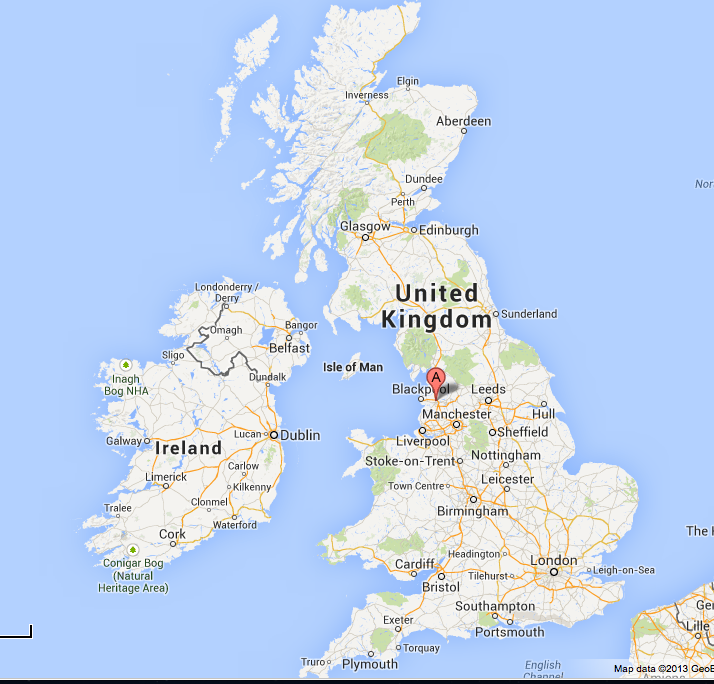 Just done some business administration and have verified the business with Google. 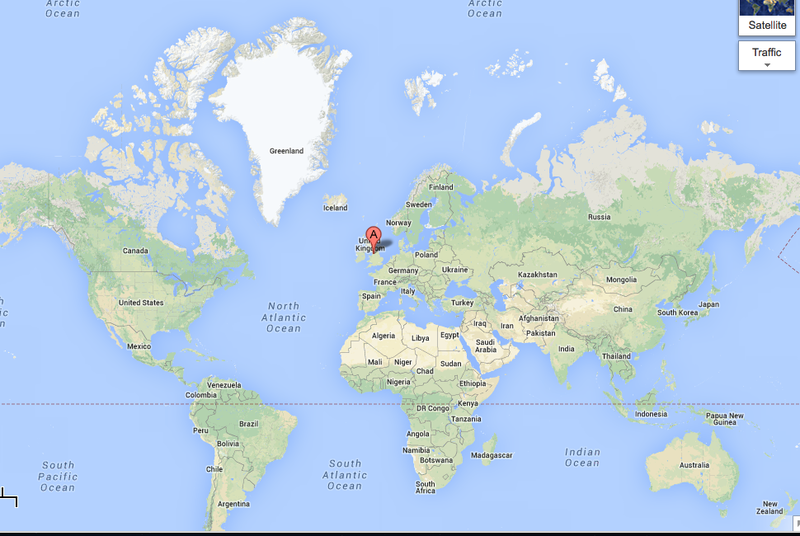 This means that going onto the map you can now look for Turnedoutnice and can find the website, contact details and even get a little marker. To make sure it worked, and not for the “have you never Googled yourself?” I Googled it. I know that the economy is mostly broken, I know that the view is pessimistic, but try it, see if you get the same result as me – go to maps and type in “Turnedoutnice” – looks like I’m the only one who thinks it will turn out nice in the end! I quite like being original! Now that’s original, shame the rest of the world thinks we’re screwed. Just had a lovely afternoon out with my children, beautiful wife, and my in laws to Victoria baths in Manchester. A quirkier place you could not wish to find – well worth a look around but don’t take your swimmers there’s no water in the pools! Here’s something you already knew but thought I’d let you know again as well. Have a great week! You can decide which colour without having to win or come second! There has been a lot in the media and around twitter with the one year anniversary and the legacy games last weekend. With that in mind I dug out my accreditations and photographed the latest out of the man cave. Short bullet pens in either a silver or gold finish. You can see African Blackwood and Rosinga, other woods are available. Get in touch. 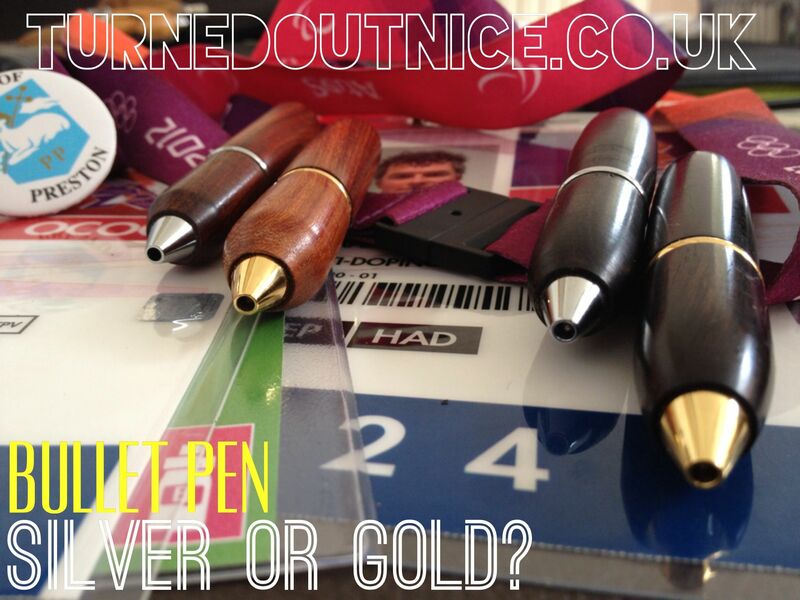 £10 delivered per pen, and I think, but I’m not sure, that I’d go for second placed silver for the first time in my life! Super news this morning from Love Craft. 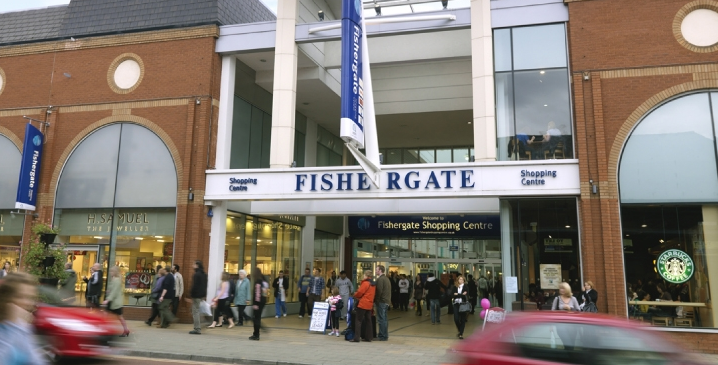 They have a unit and stalls throughout the whole of the Fishergate Centre all day Saturday 3rd August. The event runs from 10 to 5pm with try, make and do, browse, chat, engage, be inspired, all happening. When have you ever had that level of service in the Fishergate before? There are twenty high quality, unique traders present able to amaze, amuse and provide the unique to you. Multinationals like Starbucks and McDonalds are close by, and if you really must get a same as everyone else shirt or blouse then there is always TKMax and Debenhams.